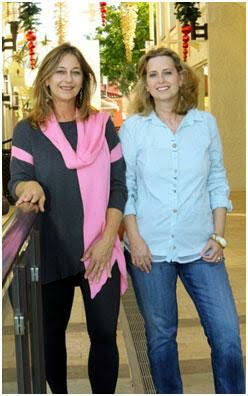 Sisters Andrea and Sherie Ellis have over 30 years of boutique background in the Naples area. Whispers of Naples apparel collections are made from comfy fabrics you’ll want to work and play in. All are washable and great for travel. The boutique specializes in Artisan Jewelry & Accessories from an array of designers that compliment fine or casual clothing. 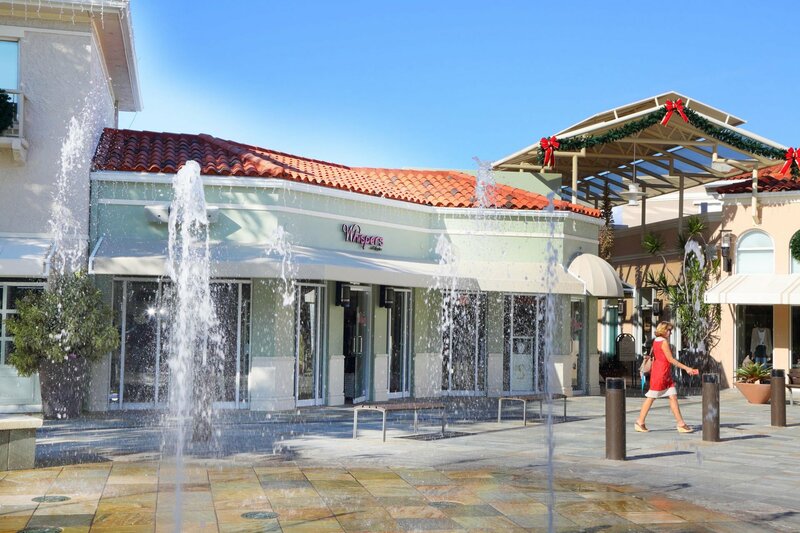 Whispers of Naples offers a tempting gift selection to choose from for any occasion.